Popcorn makers are an ideal choice if you want to make homemade crispy and crunchy popcorns with its healthier version. 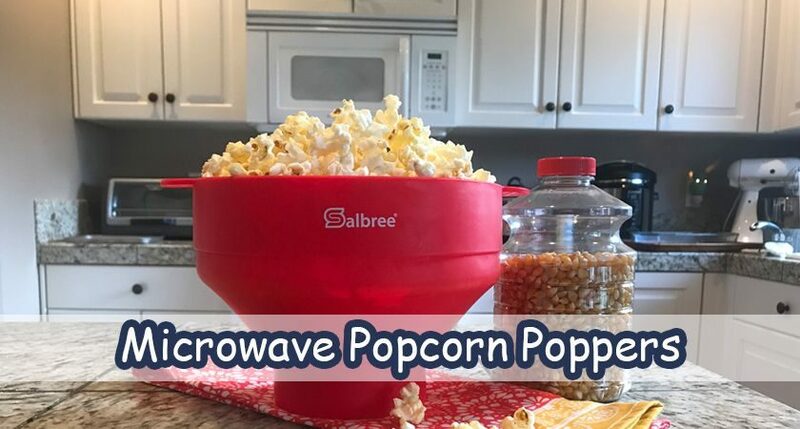 With its different variants available, microwave popcorn poppers are the most healthy and inexpensive choice to make your favorite snack whenever you want. 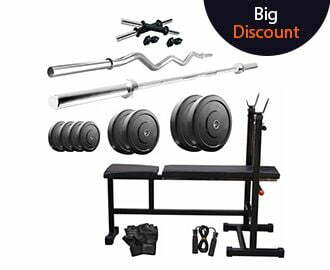 Read this blog for more details. Having a bowl of popcorn really makes your time awesome while watching the movie in your home theatre or even with your evening tea or coffee. And it becomes great when the popcorn has been made by you. 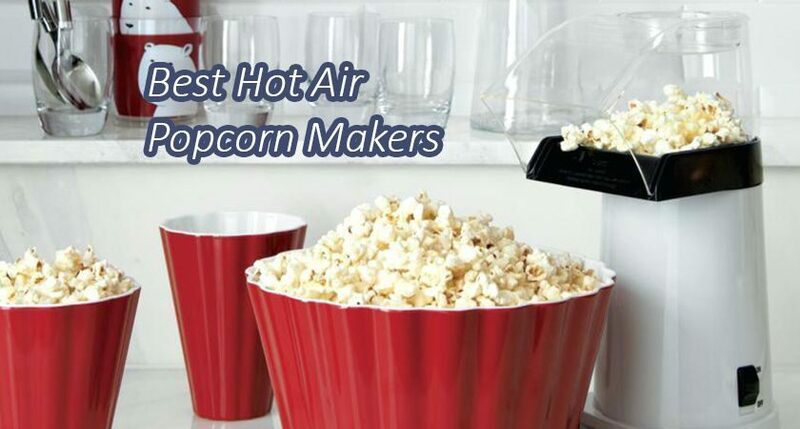 So, satisfy your popcorn cravings by picking one of the best hot air popcorn makers we have reviewed in this blog. 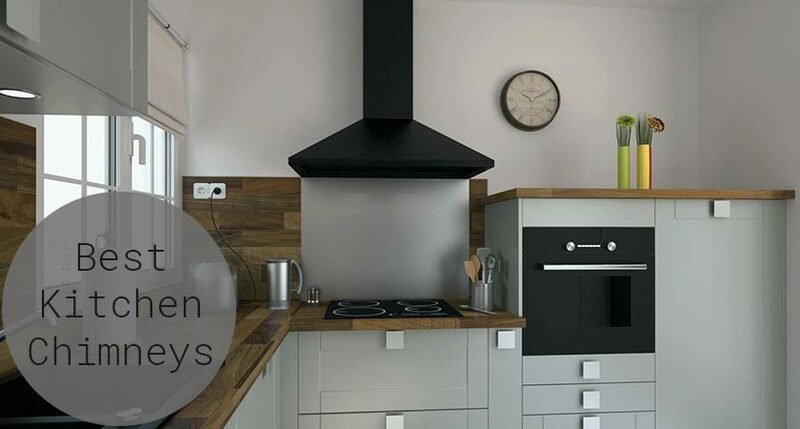 Philips comes with a range of the most innovative air fryers with an ability to give your favorite fried snacks a healthier twist even without using oil. 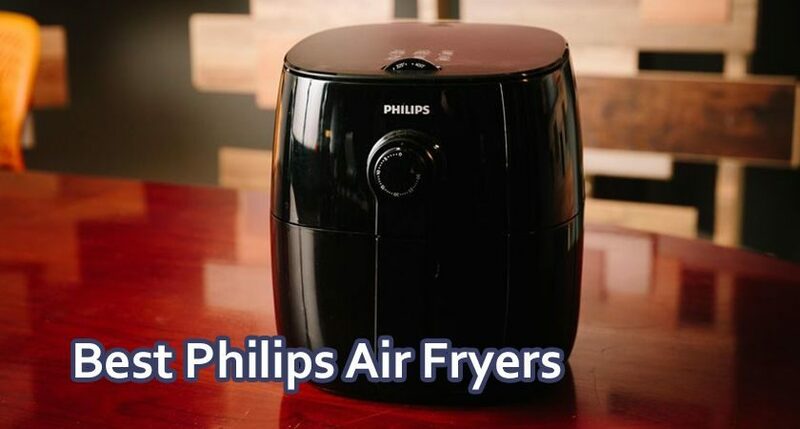 So, improve your lifestyle and jazz up your health level, with the healthy and tasty snacks fried in an air fryer by picking one of the best Philips Air Fryers mentioned in this blog. 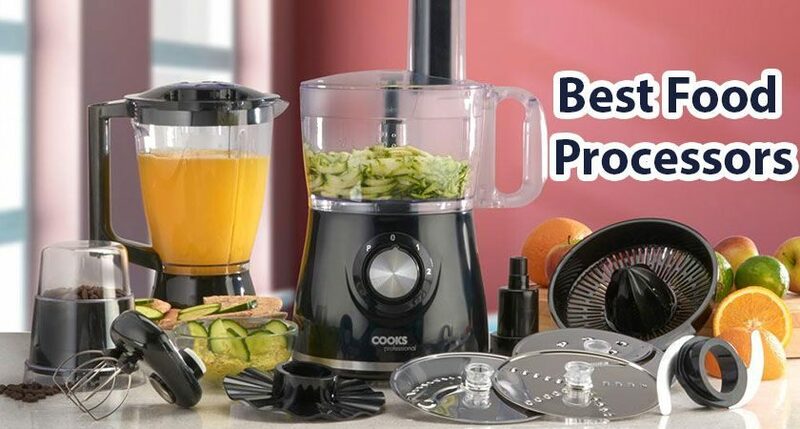 Don’t you want a magical kitchen appliance that specializes in making delicious and healthy snacks with using a little or even no oil? 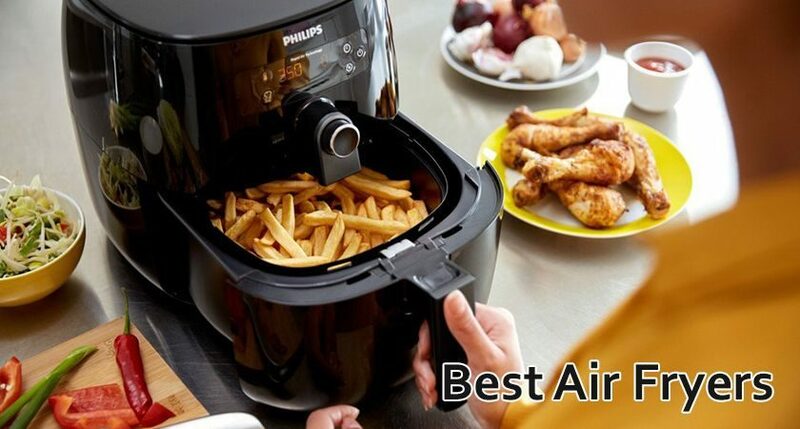 Thanks to the Air Fryers that are the healthier alternative for making zero oil snacks in no time. 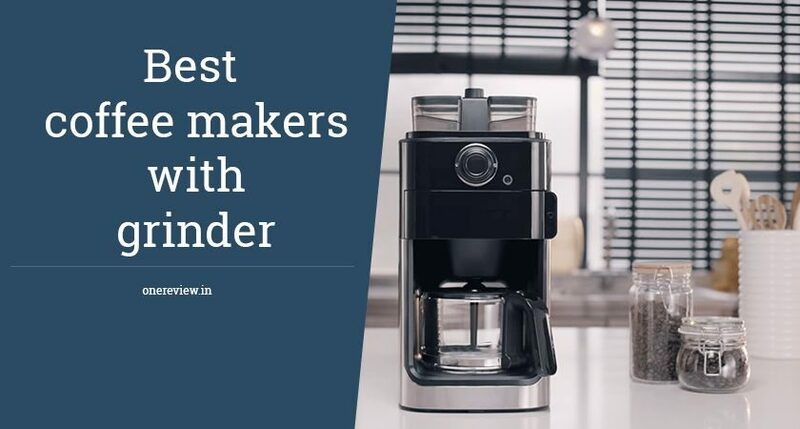 Read the blog to pick the best air fryer for your kitchen to make your savory, crispy fried tenders at the tip of your fingers. 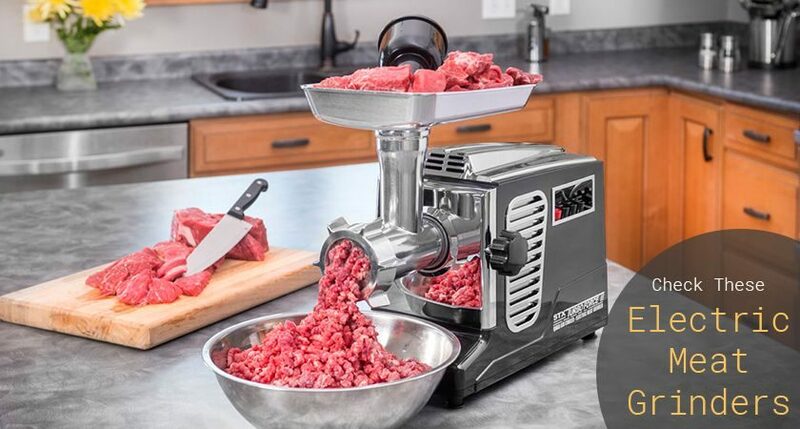 Food processors are now becoming an essential tool that every modern kitchen must have. 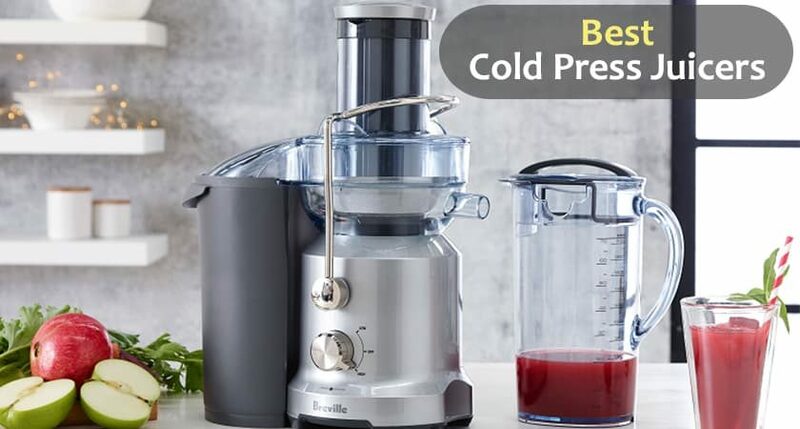 It makes a variety of kitchen tasks like shredding, slicing, dicing, pureeing, grinding and juicing very easy, and thus saves a lot of time in making awesome recipes. 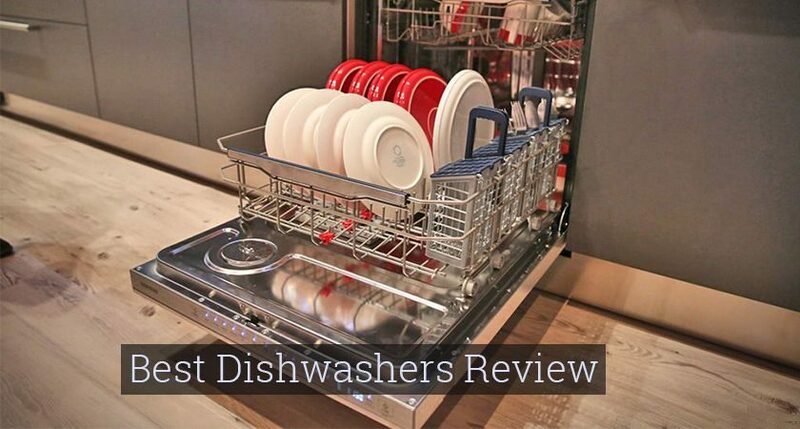 Check this blog post to pick your favorite model for your kitchen.